Set in the heart of the community in Chalvey, YMCA Slough provides temporary accommodation for up to 45 vulnerable young people aged between 18 and 35. Residents can stay up to two years while they get back on their feet, supported by our staff. Young people are usually referred to us by Slough Borough Council and we work hard to meet their needs. To bring different members of the community together of all ages and nationalities, there’s The Hangout. It’s a community hub which offers a creative setting for local projects and initiatives and is very popular. We offer painting, IT workshops, bingo and garden trips. Pheonix House in nearby Britwell provides a home to 10 vulnerable young people aged 16-17 who are coming out of looked-after care. 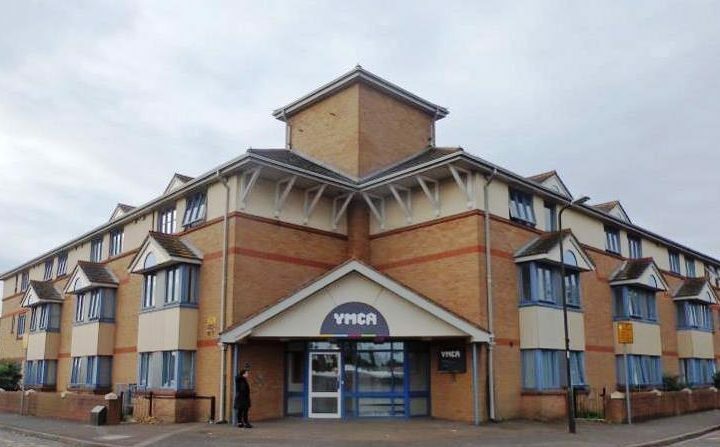 “YMCA Slough has a long and significant history. The inclusion of its activities into the YMCA St Paul’s Group will enable us to build on strong foundations and further diversify and expand the work in the future, so that local young people will thrive and the wider community flourish,” says YMCA St Paul’s Group CEO Richard James. Phoenix House is a 10-bedroom house for young people aged 16-17 coming out of looked-after care. Each resident has their own room with access to shared facilities. The house has a 24-hour staffing in place including waking nights’ staff cover. Every resident is allocated a support worker who is there to help, support and guide the young person in developing and acquiring skills for independent living. Residents cook their own meals and are encouraged to use the communal lounge and other shared facilities. Young people stay for up to two years or more, after which they move on; sometimes with the option of being offered at Chalvey Hostel. For enquiries on behalf of Slough resident children call Slough Social Services on telephone number: 01753 475111. For all other enquiries, please call the Phoenix House direct on 01753 572993.